If you are thinking about taking this step, you might have talked to family and friends about it. Unfortunately, many people give well-intentioned, yet poor advice when it comes to buying a vacation home. Here are some myths — and the truth — about buying a second home straight from leading real estate experts. You have probably seen advertisements about buying a vacation home with no money down. However, this is simply not the case and those advertisements are misleading. Unlike buying a first home, you will need a sizable down payment to purchase a second home. The minimum amount down that you will need to buy a second home is 10 percent. In order to qualify for the lowest down payment, it would also have to be a single family residence and not an investment property. So, if you plan to use it as a vacation rental, then you will need more money down – usually at least 20 percent due to the property being considered an investment property. Sites like VBRO, HomeAway and Airbnb have made renting out vacation rentals much easier. However, renting out a vacation or second home is not as simple as it seems. While renting out your vacation home is a great opportunity, you must run it like a business. And remember, there are more expenses than just the mortgage payment and possibly HOA dues. Utility payments and amenities like internet and television services add to the monthly expenses and are desirable features to prospective renters. Take some time with your trusted real estate professional and pencil out the total costs of maintenance. 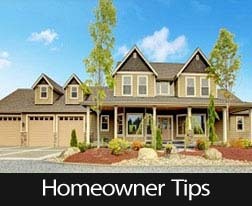 Then you will have a great idea of what it will take in rent to cover the costs. Many people think that they can buy a vacation home and then forget about it when they are not using it. This is simply not the case. Vacation homes are often targets for thieves, so you’ll have to plan for a way to protect your home when you are not there. Fortunately, the newer smart alarm systems make it easy to monitor a property from anywhere. Many smart home systems also include flood detection monitors so that you can be immediately notified if you have a water leak. 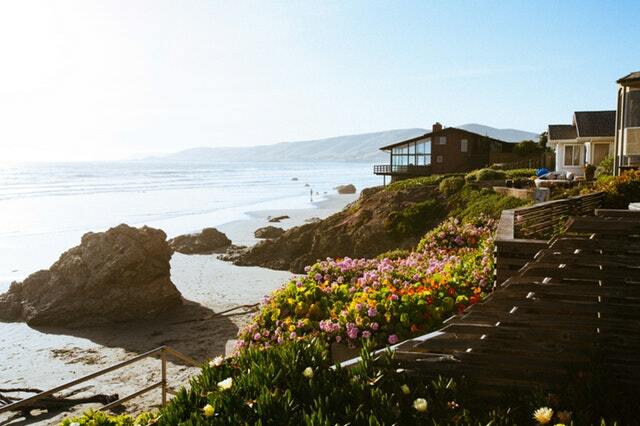 Owning a vacation home can be a very rewarding investment and a great addition to your long term financial plan. Once again, take your time and get your trusted real estate and mortgage financing professional involved to help you make the best decision possible. It’s easy to build equity in your home when you find the right deal. Call us today if we can help.